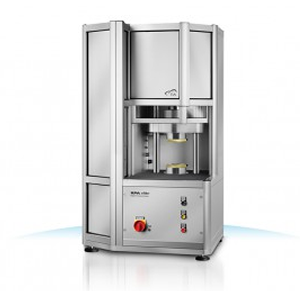 Rubber testing systems with the latest measurement technology for the most accurate, reliable and reproducible data available. Virtually every aspect of a rubber material’s processing and performance characteristics is influenced by its rheological properties. TA Instruments provides a complete range of rotorless shear rheometers and curemeters to help you optimize processing, curing, and application performance. All TA Instruments rubber rheometers are manufactured to exacting mechanical standards and with the latest measurement technology for the most accurate, reliable, and reproducible data available. 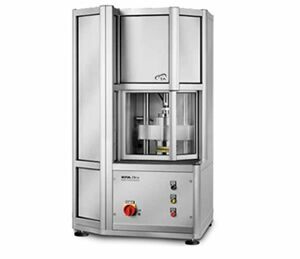 Available automation systems allow for maximum unattended laboratory productivity in all test environments. Relevant ASTM, DIN, and ISO standards are easily met, as are demands for advanced testing, making these instruments the ideal choice for quality control, analytical, and research needs.